Giving gifts feels even better when you know you're giving back! Read on for three of my very favorite brands and products that make an incredibly positive impact on the world. (RED) is a nonprofit organization that partners with iconic brands to raise money to fight HIV/AIDS in Africa through the Global Fund. Working with brands like Amazon, Apple, Beats, Alex & Ani, and more, (RED) seeks to engage the private sector in raising awareness and funds related to HIV/AIDS in eight African countries. A New Day and Vital Voices joined together to bring a limited-time collection to Target focused on celebrating the passion, strength, and undeniable power of women. Vital Voices supports fearless women leaders across the globe to amplify their voices and increase their impact in their pursuit of economic empowerment, public and political leadership, and the protection of all human rights. H&M's Conscious - Sustainable Style collection is a selection of sustainable fashion pieces designed to make you both look and feel good. 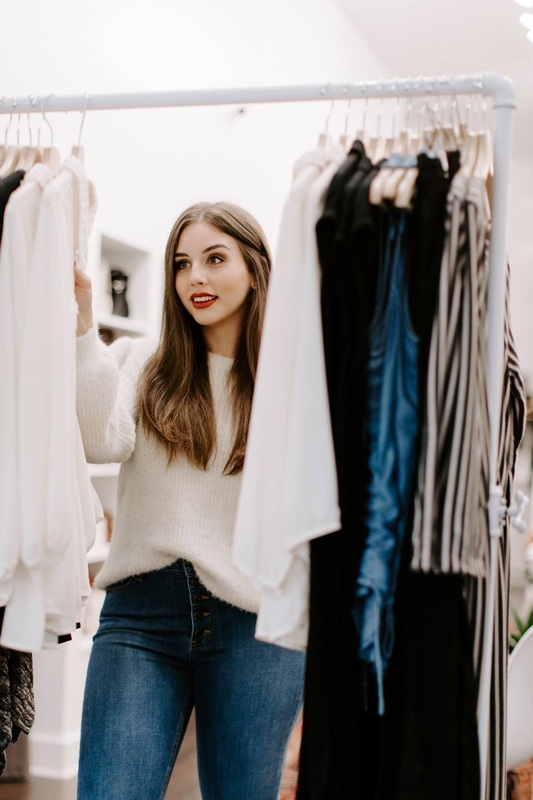 Their range of organic and sustainable clothing offer you a variety of new wardrobe favorites - everything from soft knits and stylish t-shirts to the latest denim looks and comfortable underwear. So this holiday season put your money where your heart is! Shop brands you love and can feel great about - it makes the giving go even further. It's here, it's here! The day has finally arrived when I can transition to my beautiful new 2019 Workspacery Refresh Weekly Planner! Huge thanks to Jenna of Workspacery for sending me the beautiful black grid planner to review. I'm also super excited to be an affiliate of Workspacery which means when you shop through the links in my post, I'll receive a small commission! 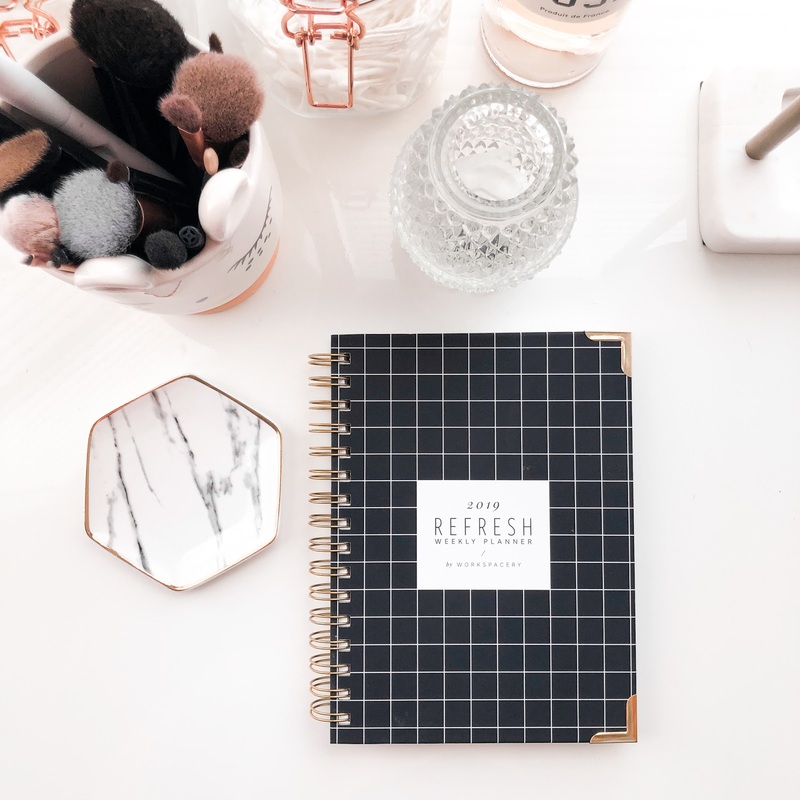 With three cover options, weekly task & time organization, a goal planning section, planner bookmark, inside front cover pocket, and a new slimmer and more lightweight design the 2019 Refresh Weekly Planner might just be my favorite version yet! 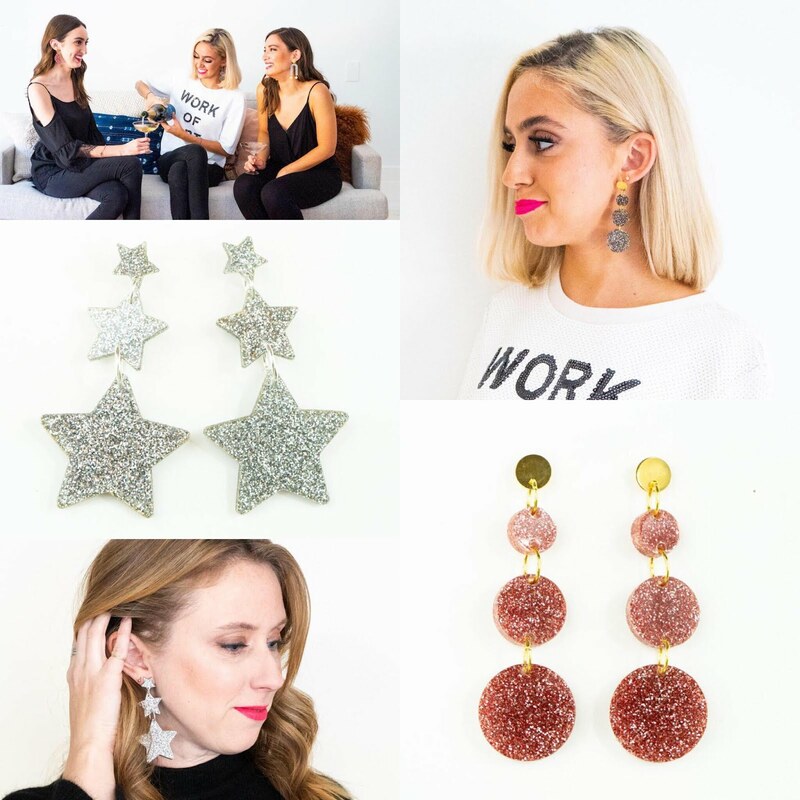 One of my favorite lady-bosses just launched a new Holiday Collection of jewelry and I couldn't be more excited! You might only know Emily as the incredibly talented florist behind The Bloom Academy but you might not know she's also an accomplished maker who produces hand made goods for kids & grown ups through her brand Hazel & Ollie. Read on for details on the big holiday sale from Black Friday through Cyber Monday! Is it just me or do Black Friday sales seem to start earlier and earlier every year? 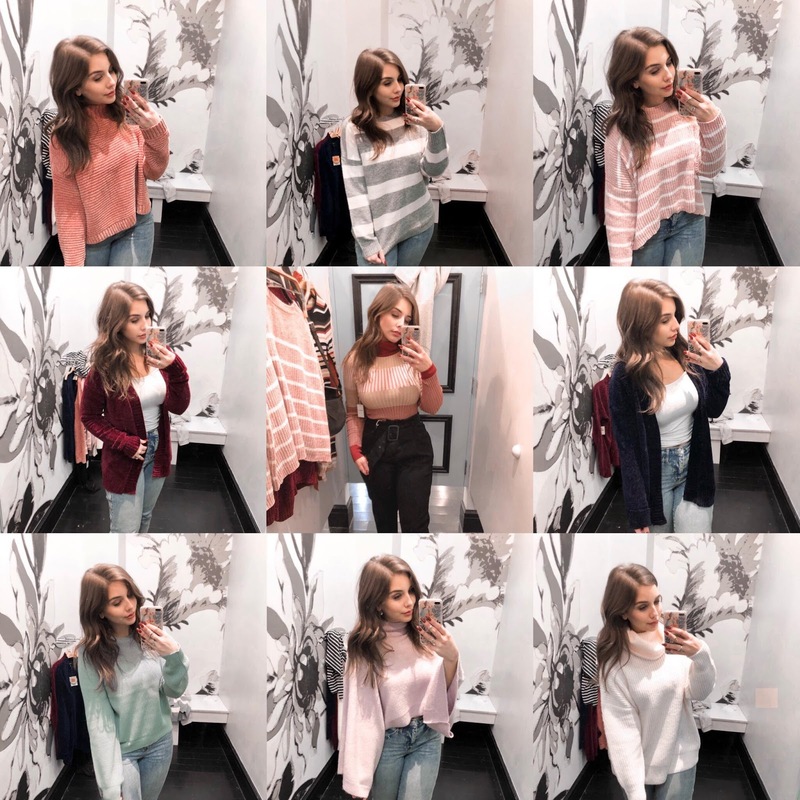 This year Forever 21 broke out the Pre-Black Friday sales offering 30% off sweaters, 30% off shoes, and 50% off select outerwear! You need to hurry though - these deals are just around till tomorrow (November 21)! Anyone else feel like finding a hairstylist you love is about 10x harder than dating? I mean, you're trusting a person with scissors and a razor ON YOUR HAIR. That's a big deal. 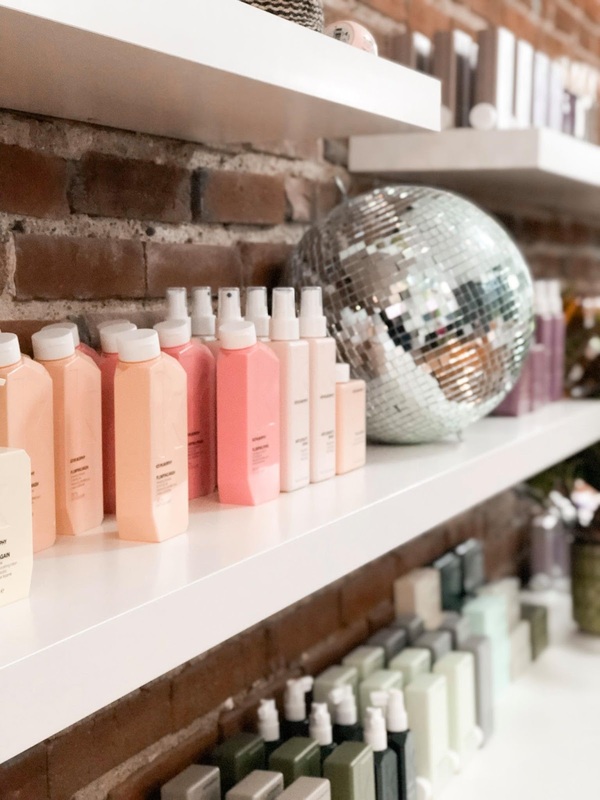 Lucky for me I've been in a solid relationship with my lovely hairstylist, Shanna Austin, for a while now and I'm super excited to share that this gal just opened her own salon, HELM Salon, in the River Market Kansas City!